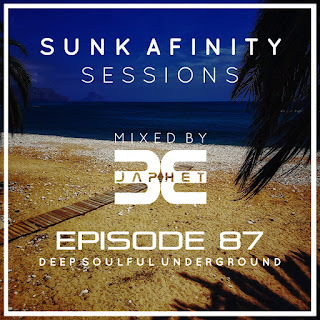 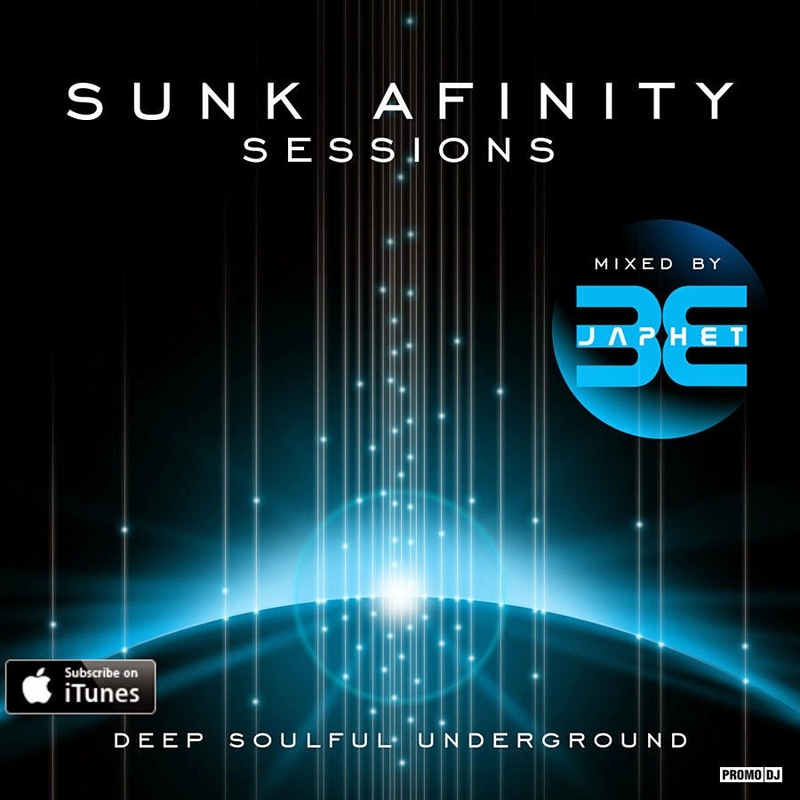 Hello and welcome to Sunk Afinity Sessions Episode 27..
Quality in upfront releases all the way, music from Van Luco, Nacho Marco, Even Iff, Volta Cab and Me. 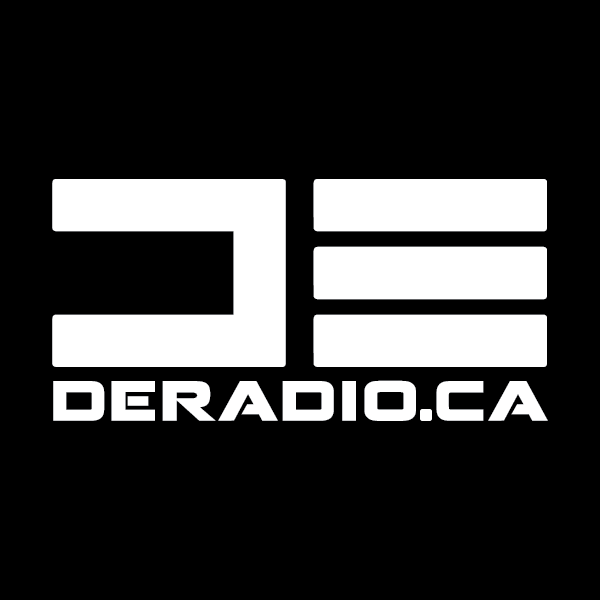 Don't forget.. Catch me broadcasting live this sat on the excellent www.deradio.ca 7pm UK time. 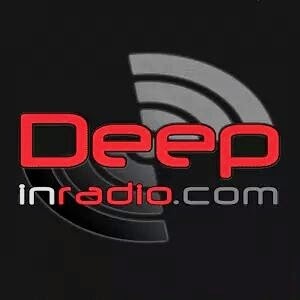 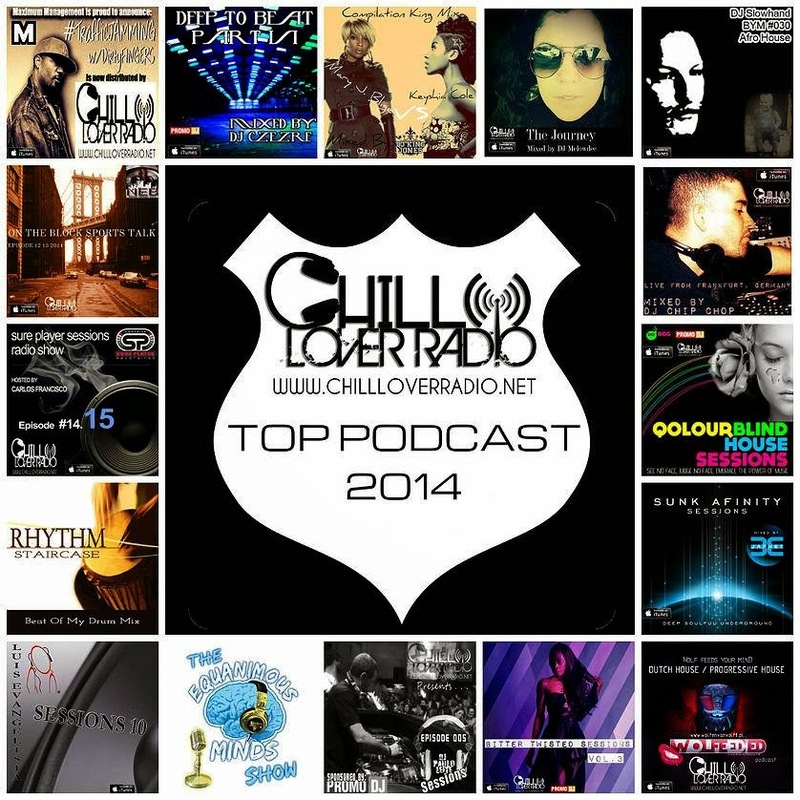 Various slots TBA.. 8pm GMT Tuesday's usually.